James is married to Michelle and has three children. His family have farmed in Chart Sutton since 1953 and James set up his own contracting business at the age of 18. He now farms about 1400 acres of combinable crops and Forage Maize for his father’s dairy herd, as well as contract farming for others and runs the ever-growing Contract Business. He was educated at Sutton Valence School. James was Maidstone NFU branch Chairman for 2 years and is Chairman of the very successful Weald of Kent Ploughing Match for a second time after being President in 2016. He sits on the Hadlow College Agriculture Faculty Industry Board. James was appointed onto the Kent County Agricultural Society Board as a Director in 2013. Outside of farming, James is a rugby coach at Cranbrook Rugby Club and loves to ski and take "warm, sunny" holidays with his family. Julian started his working life on a small family run apple farm in Biddenden. The early days of farm diversification saw a vineyard planted which is now the oldest established vineyard in Kent and continuously run in the UK. In the late 70’s further product development led to the introduction of cider and apple juice marketed under the Biddenden brand. Julian runs Biddenden Vineyards alongside his wife Sally and third generation sons Tom and Will. They are past winners of the English wine of the Year competition and Camra Cider of year. 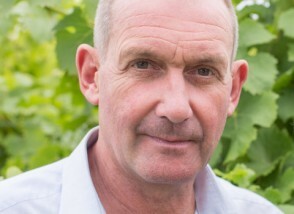 He is a former Chairman of English Wine Producers, sits on the board of Produced in Kent, Chairman of Ashford and Tenterden tourism association, and voted Kent Food and Drink Hero 2016 by Kent Life.  Julian has a keen interest in the showground having exhibited at the Kent County Show continually for 39 years. 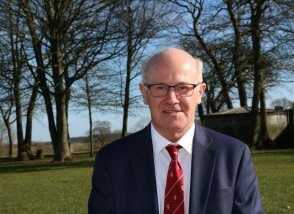 He believes it to be an important shop window for the county, connecting agriculture and the countryside with those that live around it. Though from a farming family I turned to the City to train as a Chartered Accountant after gaining a degree in Monetary Economics. My period during Articles and subsequent years at Ernst & Young concentrated on the subject of auditing international and national companies, often publicly listed provided a perfect platform to qualify as an auditor and the associated taxation experience together with exposure to Internal Control Systems, could not have been bettered or more appropriate to undertake a career in the profession. The years in the City were followed by a partnership in the provincial professional practice of Finn- Kelcey & Chapman Which merged with Wilkins Kennedy in 2008. Now acting as a Consultant to my own client portfolio and as a representative to other local Chartered Accountant practices in the County. I attend professional educational update courses to keep my accreditation with The Institute of Chartered Accountants in England & Wales, with the subjects covering auditing, accountancy and taxation and number 10/11 sessions annually. I hold a number of Trusteeships including The Canterbury Festival, The National Fruit Show in addition to those on behalf of individuals and families. My hobbies include countryside pursuits and being a keen member of The National Trust. John is a Nuffield Scholar having studied production of beef and sheep in Australia, New Zealand and the USA. He is very well known in Kent for the finest Aberdeen Angus herd and commercial sheep as well as farming mixed arable land. He was on the Board of Directors for the Angus Society for 9 years and President in 2009, often giving advice on Aberdeen cattle through lectures both in the UK and abroad. 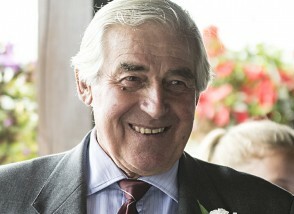 John has also been Chairman of Kent Woolgrowers for 3 years and a Board Member for over 20 years. He is a Director of the Romney Sheep Breeders and President and Executive Director of the Royal Smithfield Club. John has judged at the Royal Highland Show, Royal Show and the All Irish Championship as well as Shows across the World. Following a long history of involvement with the Kent County Agricultural Society, John became a Director in 2011. Charles runs a family arable and top & soft fruit farm in Ulcombe. He did an ONDA at Hadlow College 1979 - 81, followed up by the Worshipful Company of Farmers farm management course at Wye College in 1997. 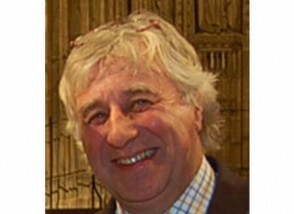 Maidstone & Staplehurst NFU branch chairman for three years, followed by Kent NFU Chairman 2009 – 2011. Chairman of Why Farming Matters in Kent, which runs the display of farming at the Kent County Show, plus other events throughout the year, including school visits. Member of the Kent Wildlife Trust conservation committee. 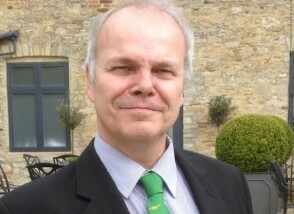 Co-founder and weekly host of AgriChatUK, the Twitter home for UK farming discussions. Previously a committee member of the Marden Fruit Show, now the National Fruit Show, and chairman of the Kent technical committee of Arable Research Centres, now NIAB TAG. KCAS Council member and Traffic steward for over 10 years and Chief Steward since 2010. Hobbies include motorcycling, Church bell ringing and Field Marshall tractors. 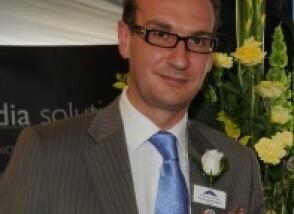 Stuart has broad experience of working in the rural sector both in Kent and at national and international level. He obtained his degree in Education from Nottingham University and an MA in Strategic Management from the University of Greenwich. He spent 15 years in education as a teacher and advisor including running a school farm and young farmers club. He went on to work for Kent County Council in a number of strategic roles, finally as Head of Rural Regeneration. During this time he worked on a range of national and international rural projects in the USA and China. Over the last 10 years he has run his own consultancy working with rural businesses and organisations supporting economic growth and job creation. He is a long-term supporter of the Society, a Council Member and Chair of the Charitable Activities Committee. Hobbies include cycling, travel and motor racing. Andrew farms at the geographical centre of Kent near Lenham. The 1200 acre farm is predominantly arable with some Romney sheep, plus a variety of diversification enterprises, and he has a keen interest in developing conservation agriculture techniques. He has a degree in Natural Sciences, a Post graduate certificate in Agrifood and is BASIS registered. 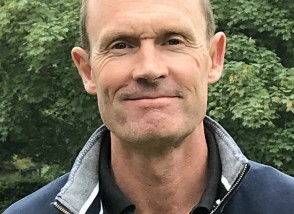 He is passionate about farmer organisations, and the industry’s interaction with society as a whole, and previous positions include being a member of the NFU National Crops Board, the AHDB’s Cereal Exports Committee and the Rothamsted Research Association board plus roles with the BCPC, NIAB and NRoSO. 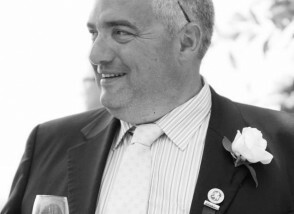 Currently he is a director at Weald Granary grain storage co-operative and Southern Farmers buying group, is a Farmer Focus writer for the Farmers Weekly and on the farmer advisory committees for the Cereal Event and the AHDB Kent Monitor Farm. Mary is married to retired naval officer and has four grandchildren. She has been involved in sheep farming for the last 27 years breeding pedigree texels. Mary was a magistrate for over 30 years involved in criminal and family proceedings. 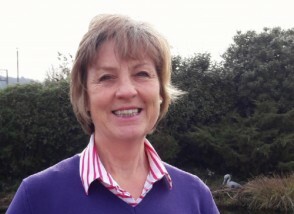 She has been involved with the Kent County Agricultural Society since 1986, initially stewarding with horses but now as a Co-opted Director and more recently as immediate past Vice Chair of the Society. Mary has in depth catering knowledge and experience and has completed many people orientated jobs over the years. 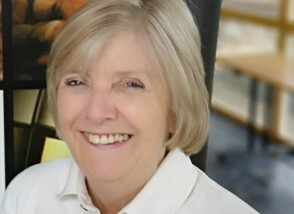 Mary has worked extensively with a number of Charities. Special responsibilities: Personnel and Catering. Stephanie is a Kent lady born and bred. 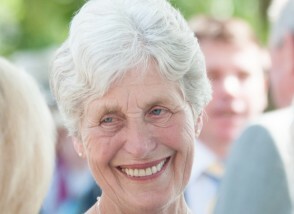 She loves the Kent countryside and was a young farmer when a teenager as well as a horse rider. She worked in the City of London where she worked in the insurance industry before having a family, a son and a daughter. Her career in Kent covers sixteen years in the legal profession when she qualified as a Legal Executive before joining Produced in Kent in 2006 as the Company Secretary and since then has taken over as Manager. Her strategic role covers the future direction promoting the organisation and growing the membership alongside running the Taste of Kent Awards, a range of events showcasing Kent’s fabulous products and launching a food and drink conference in the county. Stephanie has been a long-term supporter of the Society and enjoys travelling, keeping fit, gardening, the arts and cooking.